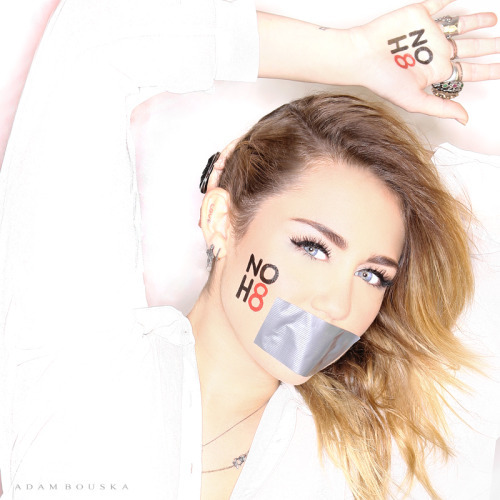 Adam Bouska Photography - Miley Cyrus for the NOH8 Campaign! miley cyrus for the noh8 campaign! Thank You Miley! And Gurl, You DO Look Hot! Where do I find the NOH8 wristbands? KQrtcP Im thankful for the article post.Really thank you! Cool.